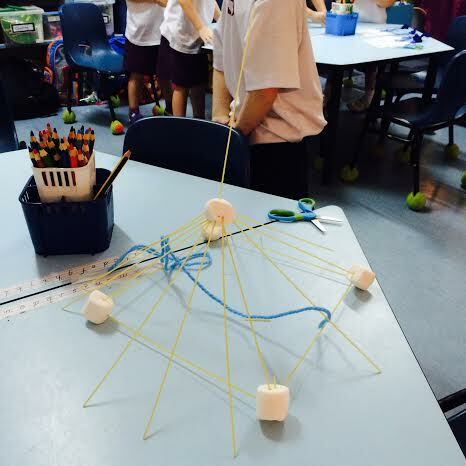 For our very last Little Builders challenge we completed the Marshmallow Challenge again. 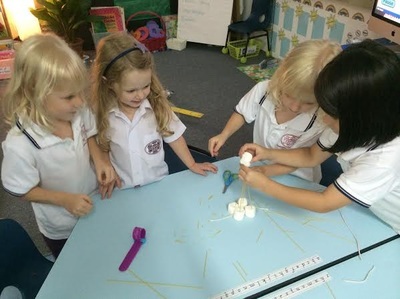 We wanted to see how much our building skills and strategies had improved over our sessions and whether we could build an even taller marshmallow tower. 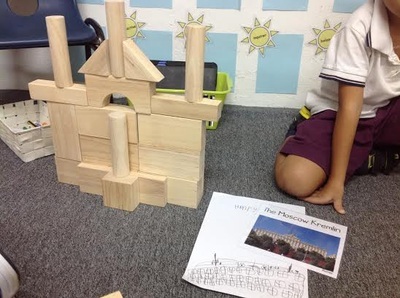 And guess what! 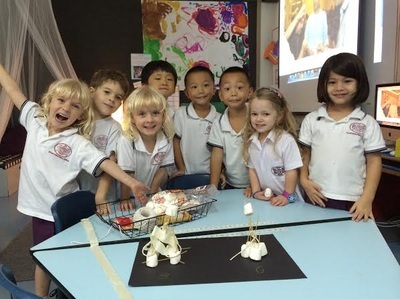 We did!! Pipe Cleaner, Styrofoam & Bead Roller Coasters! 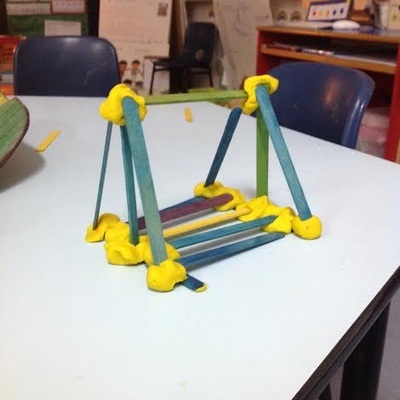 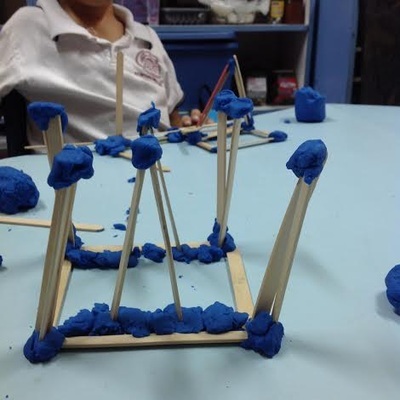 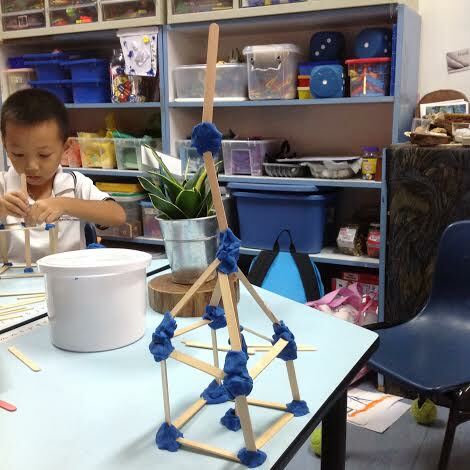 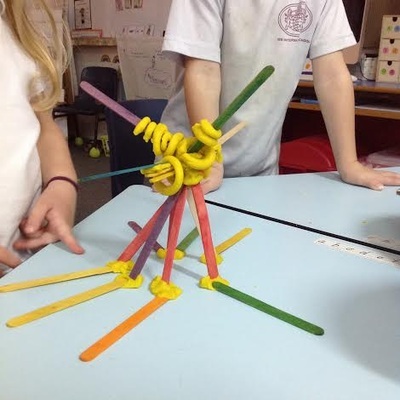 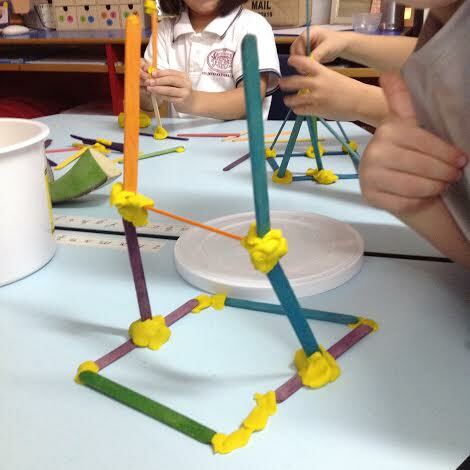 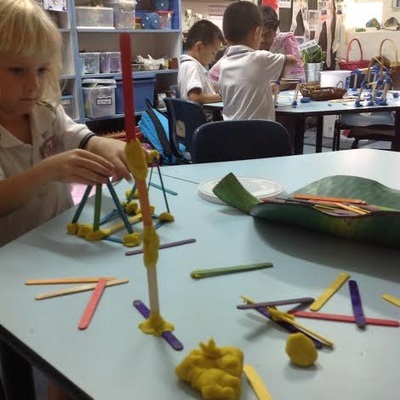 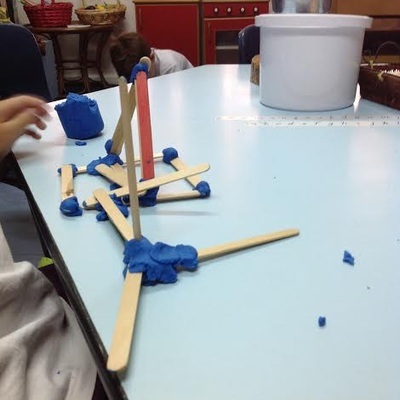 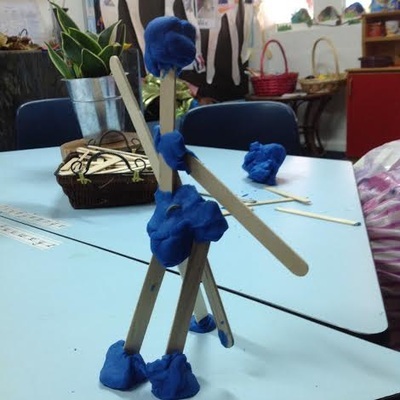 Yesterday we built different structures with play dough and popsicle sticks and discovered how the play dough could be used in different ways to stick the popsicle sticks together. 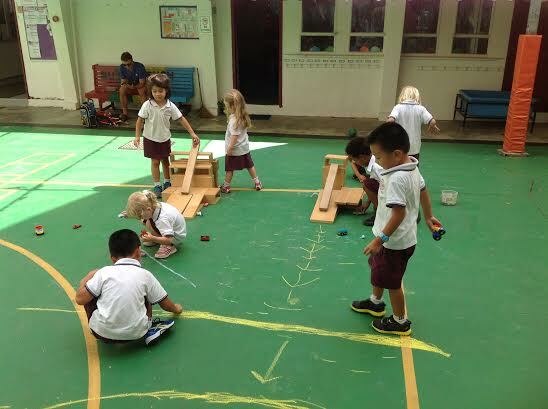 Today we built ramps and experimented with how far we could make our vehicles travel. 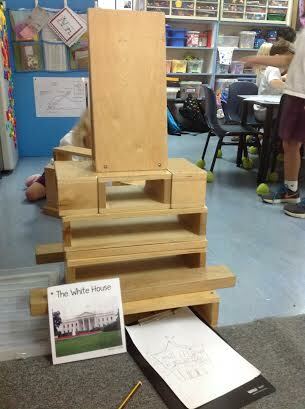 We learned that if you make a steeper ramp the car goes further, but if it's too steep the vehicle might flip over! 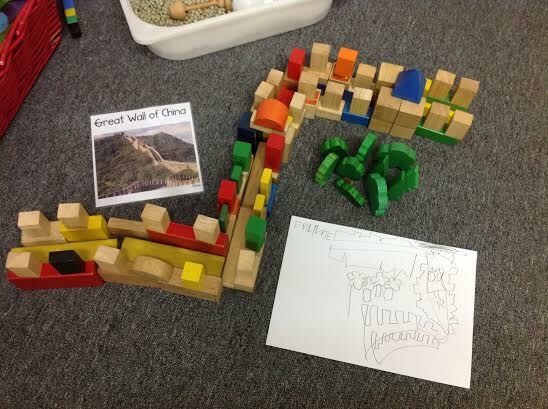 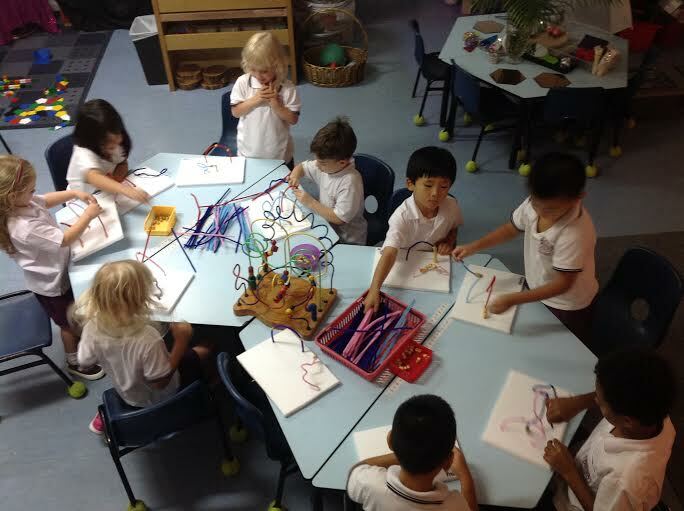 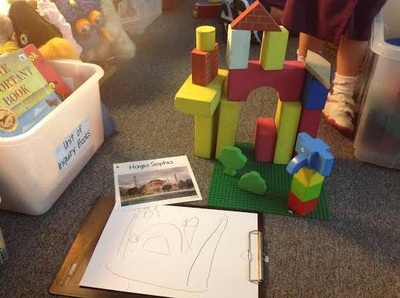 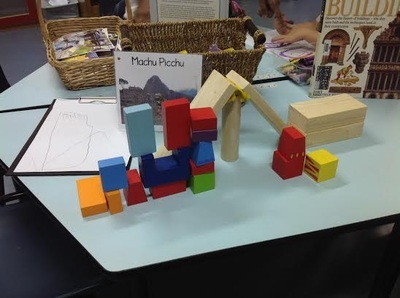 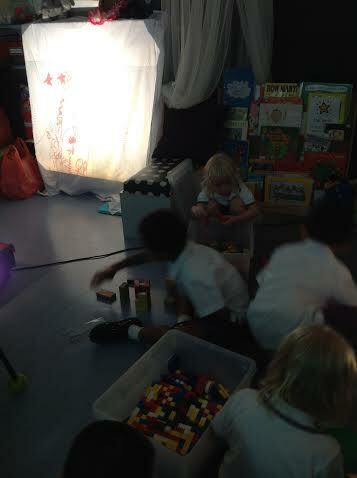 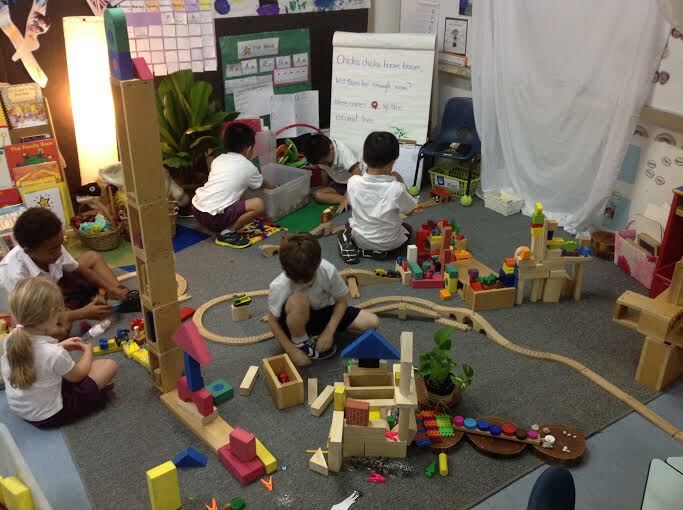 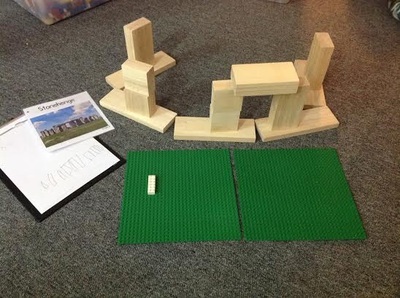 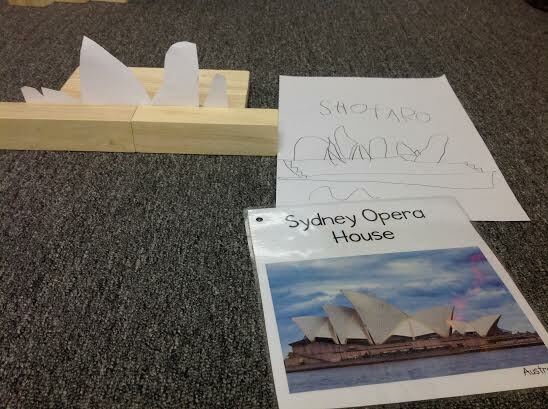 Today we viewed, sketched and built buildings from all around the world! 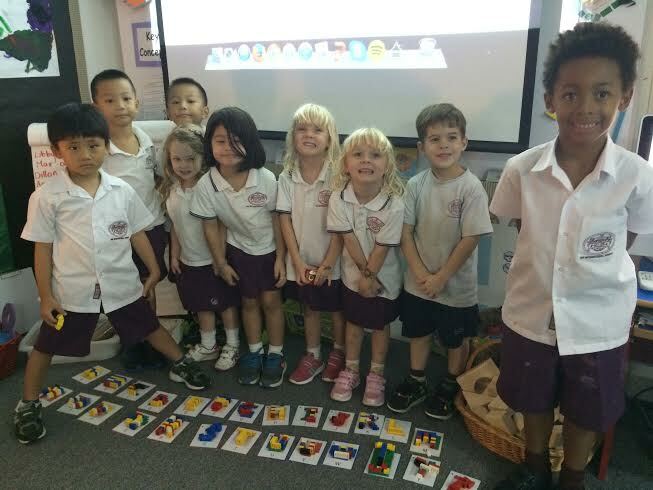 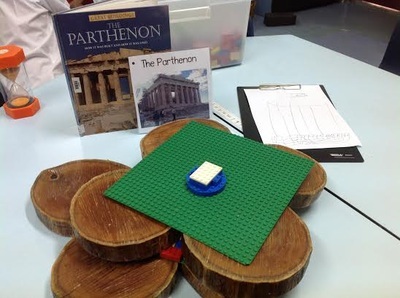 Today we had another builders' challenge: create a lego alphabet as a team as quickly as possible! 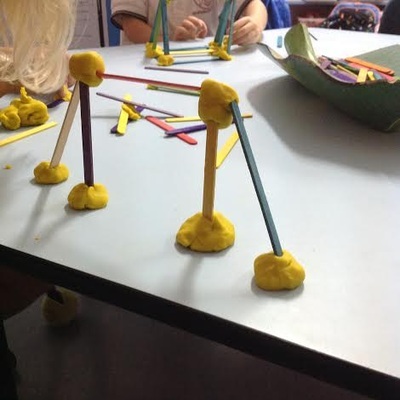 We all had a chance to guess how long it would take us to complete. 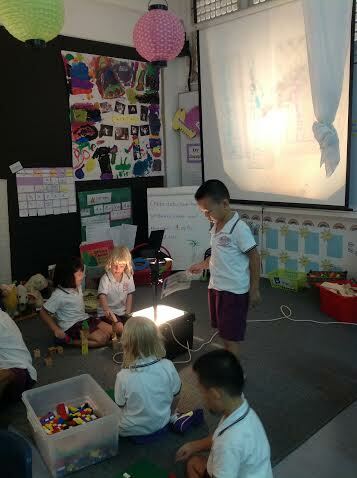 It turned out that it took us 24 minutes, which meant that Phoenix had the best guess of 26 minutes! 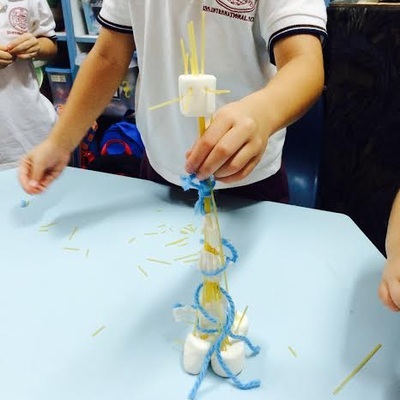 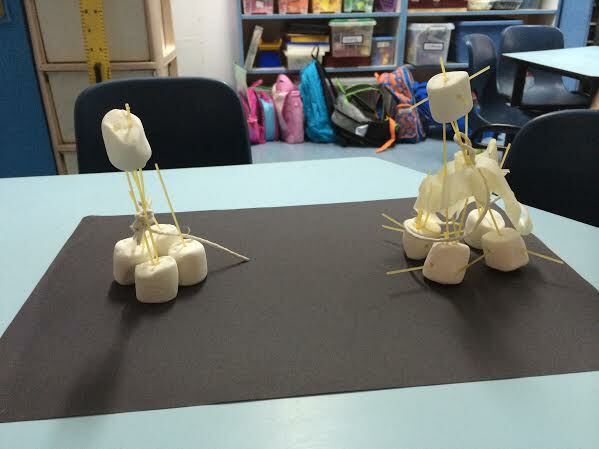 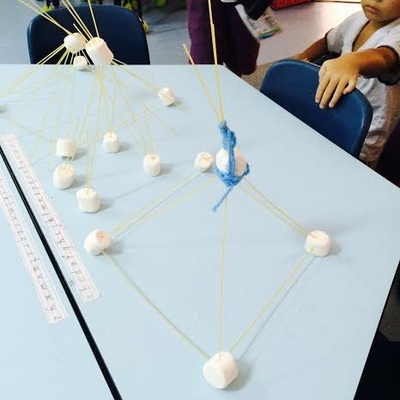 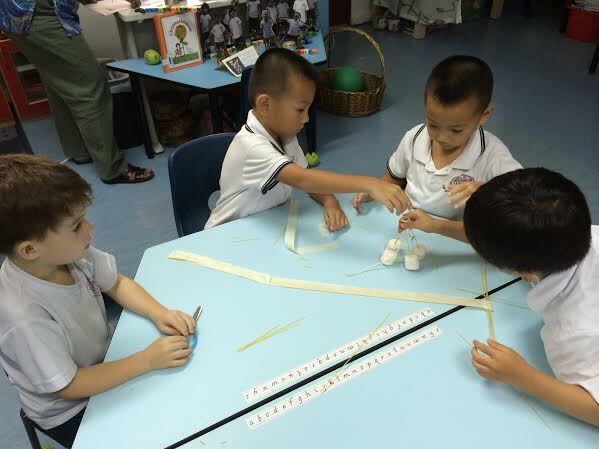 An Invitation to Building: Marshmallow Challenge! 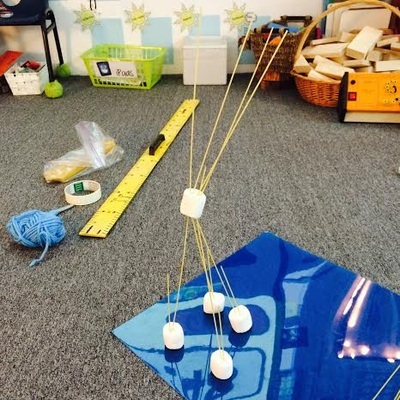 Have you heard of the Marshmallow Challenge? How tall of a structure can you build to hold the marshmallow on top? 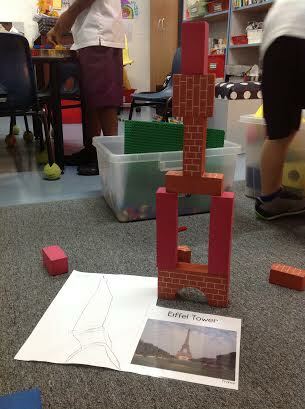 We got a few extra materials since this was our very first building challenge and off we went! 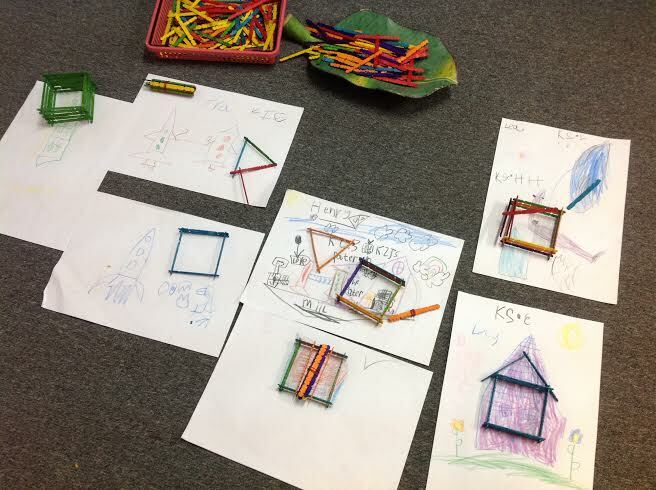 Follow what we're up to in the Tuesday afternoon Little Builders ECA on this page!